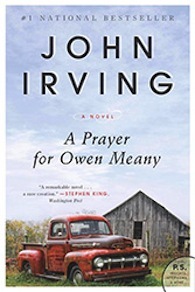 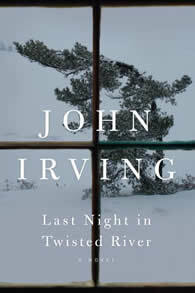 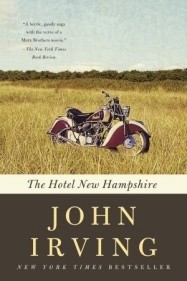 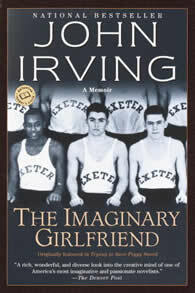 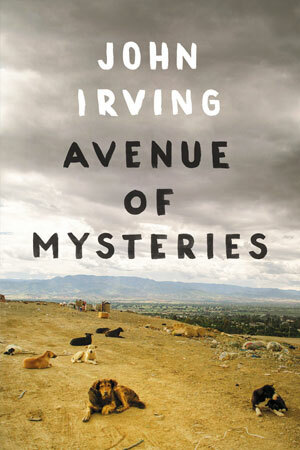 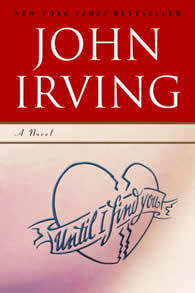 The Imaginary Girlfriend is a candid memoir of the writers and wrestlers who played a role in John Irving’s development as a novelist and as a wrestler. 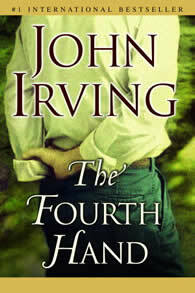 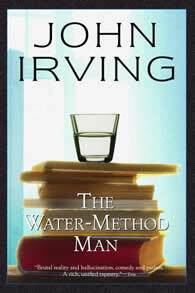 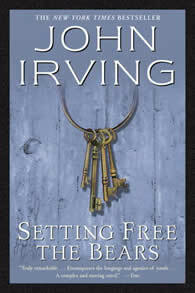 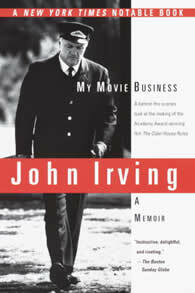 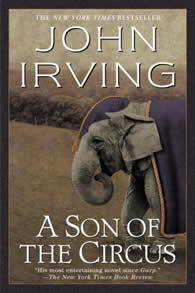 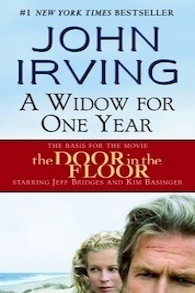 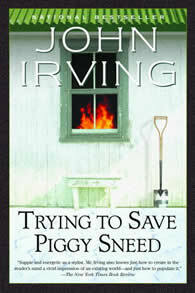 It also portrays a father’s dedication — Irving coached his two sons to championship titles. 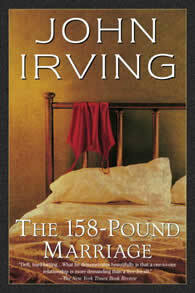 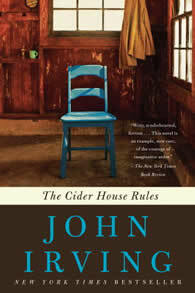 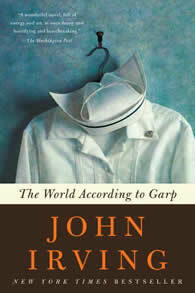 It is an illuminating, concise work, a literary treasure.